Houston Fringe Festival favorites and newcomers present original work in mid-year showcase at Midtown Arts and Theater Center Houston (MATCH). Adam Castaneda’s Leaves of Gold. Photo by Pin Lim. Best of Fringe returns after a two-year absence, and comes back for a two-night engagement featuring twelve Houston-based artists and companies. Each night offers a different roster of independent performing art spanning a variety of disciplines, including circus, music, Modern dance, hip-hop, and theater. Best of Fringe 2018 will unveil a partial line-up of the artists who will present work at the 2018 Houston Fringe Festival in September, and reveal this year’s logo color and merchandise. For tickets and more information, please visit www.matchouston.org. May 17 features a slew of newcomers to the Houston Fringe Festival fray, including Fly Dance Company, the internationally acclaimed hip-hop troupe headed by Kathy Wood. The company will be returning from a state-sponsored tour of Albania and will be presenting a new piece Wood is creating for their fall rep. Fly will be joined by another veteran of the Houston dance community, Psophonia Dance Company. Artistic Director Sophia Torres will premiere a new work featuring long-time company member Tory Pierce. Also on the line-up are newcomers Ascend Dance Collective, a Modern dance company based out of the Woodlands. Co-Director Nicola Bennett will debut “Fluid Play”, a new work derived from happenstance. This piece will be presented in three sections and explores how our bodies organize and interact with various dance elements such as space, time, effort and relationship when picked at random and in no specific order. The music will also be a variable in “Fluid Play” as the specific song(s) will be chosen from a curated list just prior to the start of the evening’s performance. Fight With Love!, a new duo consisting of performers Marvin Sanders and Joanna Lynn Bowen; local hip-hop artist Wazeer; and Houston playwright Harold Trotter round out the evening with new original work. Jhon Stronks’ Once upon a time in the land of green skies, blue grass, and red bottom shoes… Photo by Pin Lim. The line-up for May 18 features Houston Fringe Festival veterans jhon r. stronks and Cirque La Vie. stronks will mine deeper into his onstage persona Miss Understood with a medley combining song, dance, drag and gender blending performance. Cirque La Vie, Houston’s premier circus arts company, will showcase “RAW,” which Artistic Director Reyie Delgado calls their most stunt-driven work yet. May 18 will also feature a new dance work by festival director Adam Castañeda. 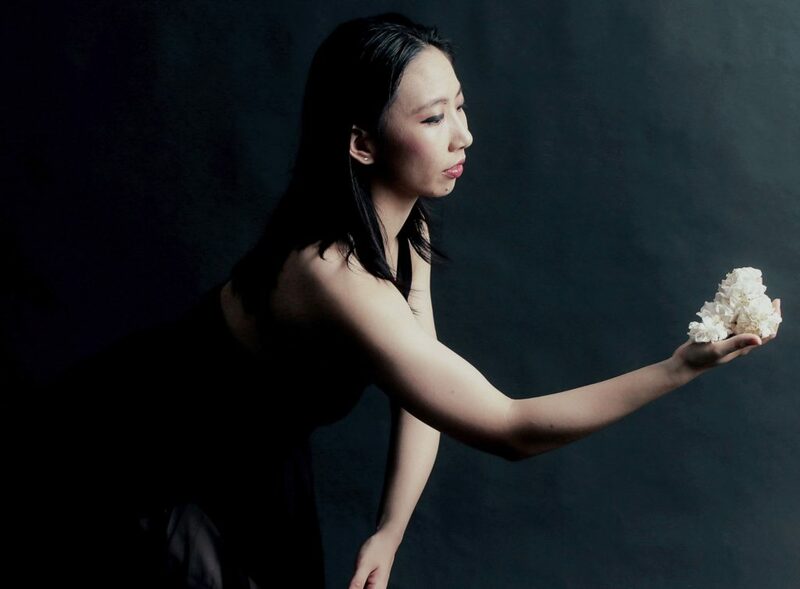 “Leaves of Gold (excerpt)” will explore the themes of the similarly-named 1938 book of memorable phrases and inspirational prose through movement. Julie Bata, dance professor at Houston Community College and West African dance specialist, will present “Ba Deman,” music and dances of Burkina Faso and Mali in collaboration with colleague Anicet Yameogo. Composer Adavion Wayne will present “To Be a Woman,” a song cycle that gives a glimpse of the many feelings that women encounter in their lives, while Beta Theater will bring to life a fifteen-minute improvisational theater piece. 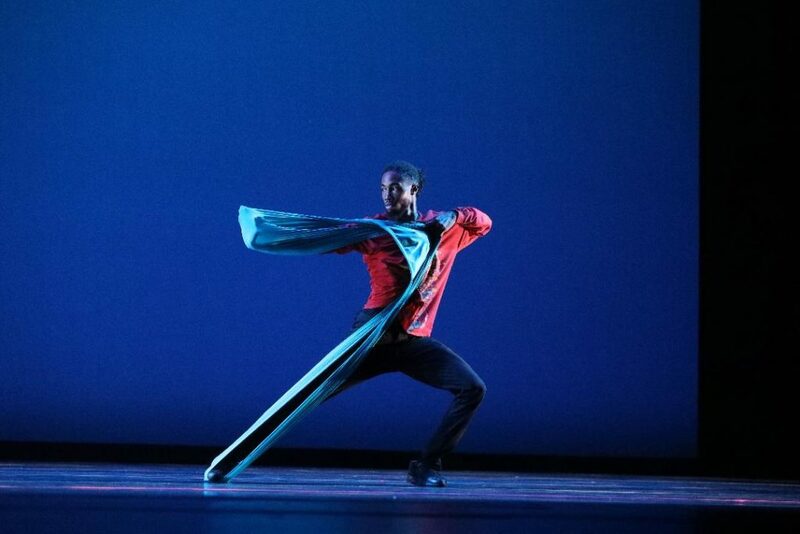 The May 18 performance is supported in part by Dance Source Houston’s Product Grant program. The Houston Fringe Festival is a program of the Pilot Dance Project, a 501(c)3 non-profit arts organization with the mission to empower and transform communities through innovative dance, theater, and visual art. The 2018 Houston Fringe Festival will take place September 6 – 16, 2018 at Midtown Arts and Theater Center Houston (MATCH). Applications are open until June 1, and can be found at https://docs.google.com/forms/d/e/1FAIpQLSfT9qq_-EfDdnAe3yVvlesU-mZDPRJJS3LitSG3fKNz0K6tNg/viewform .